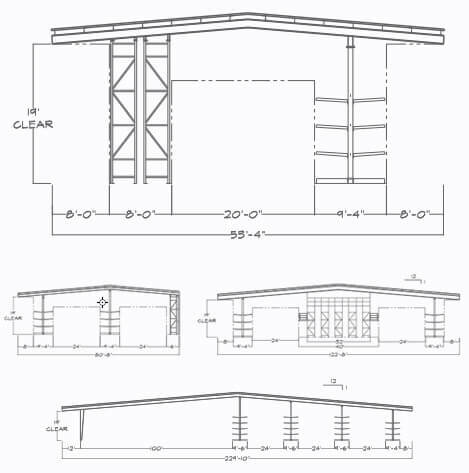 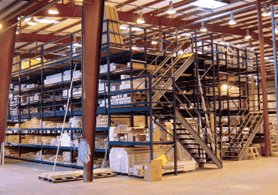 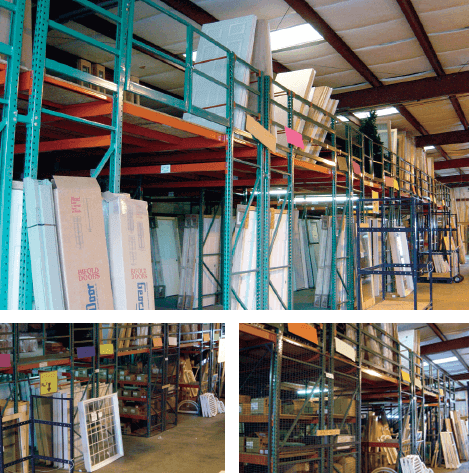 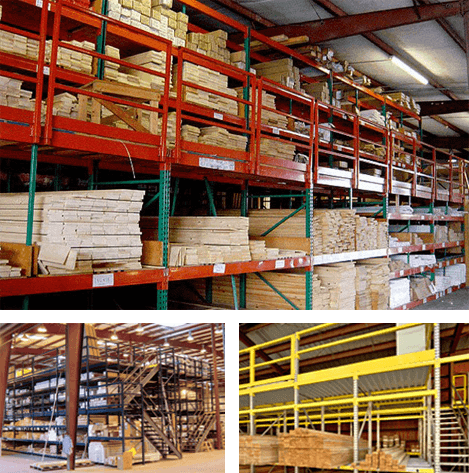 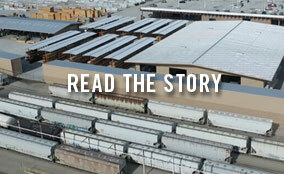 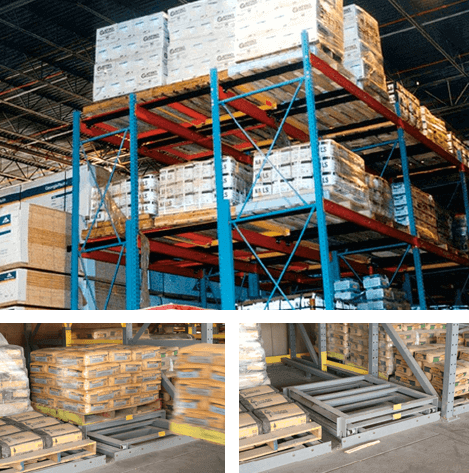 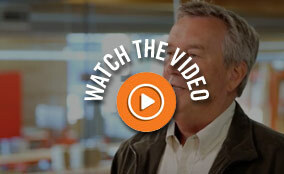 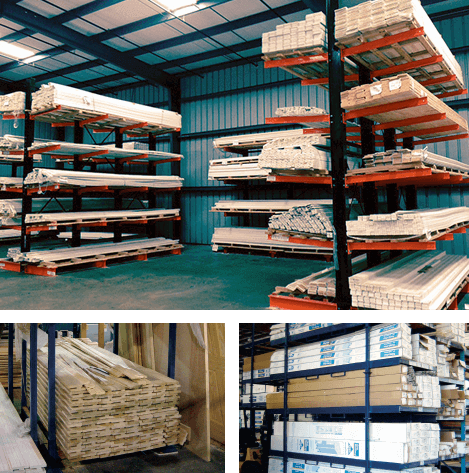 We custom engineer our board-bin mezzanines to give you maximum storage in small areas. 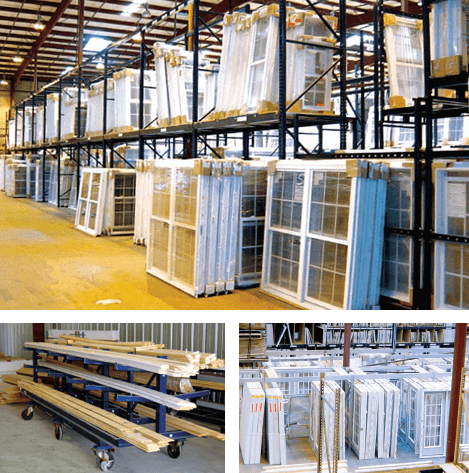 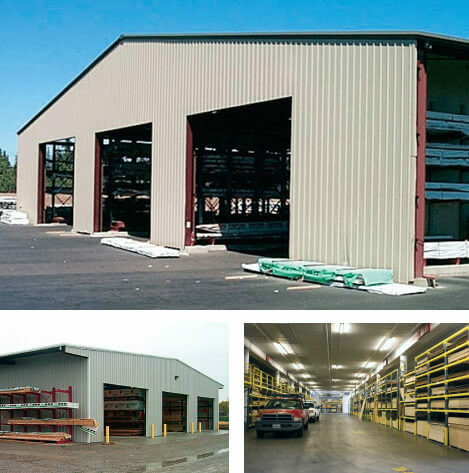 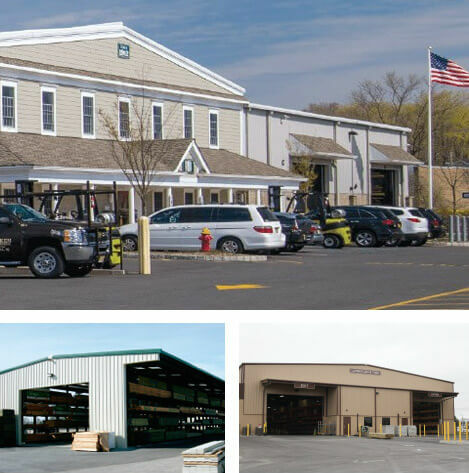 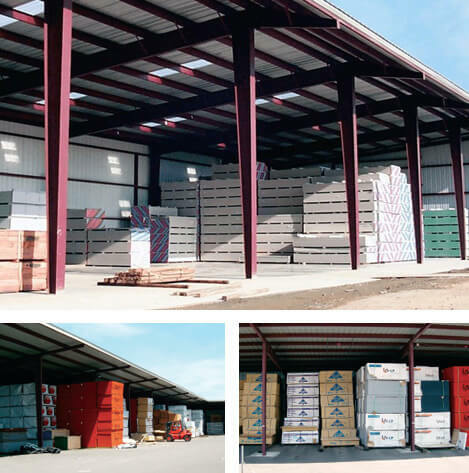 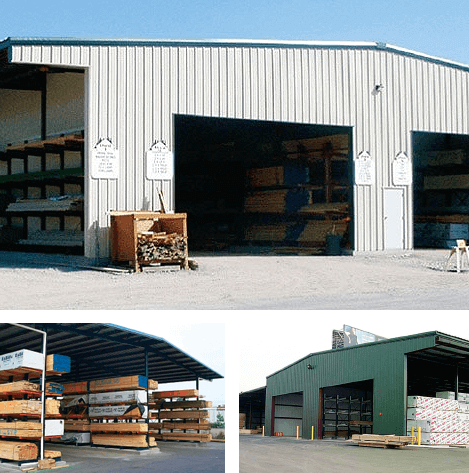 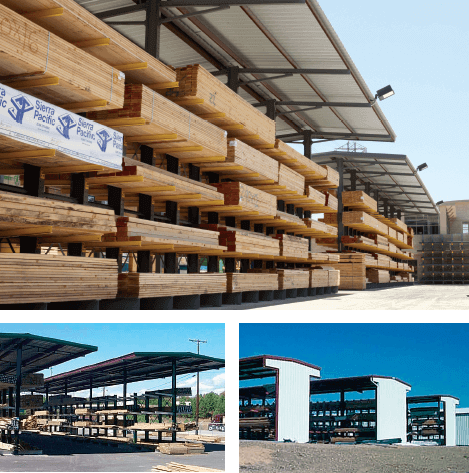 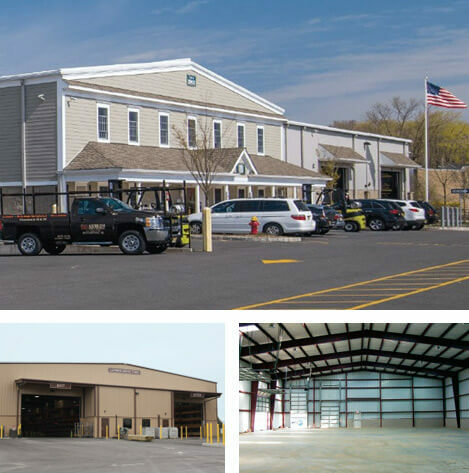 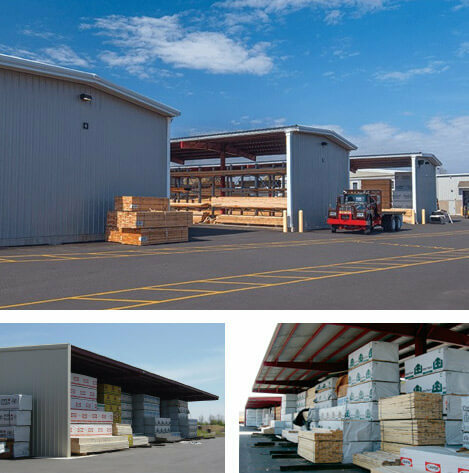 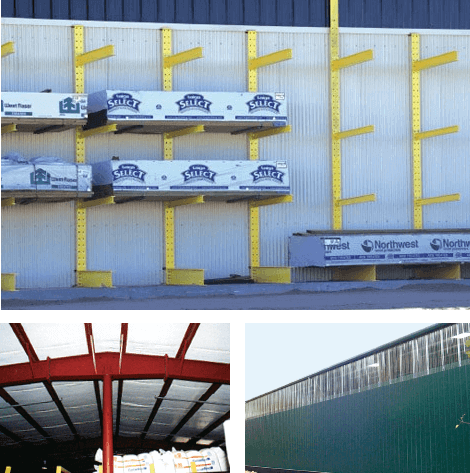 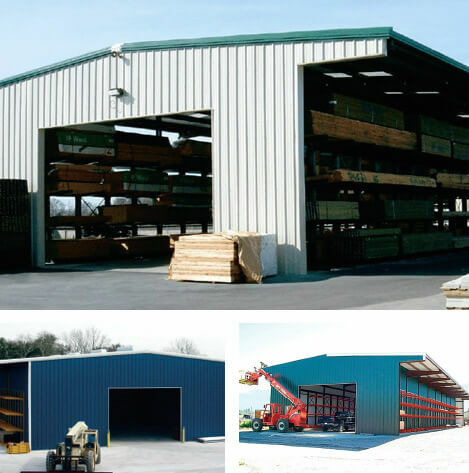 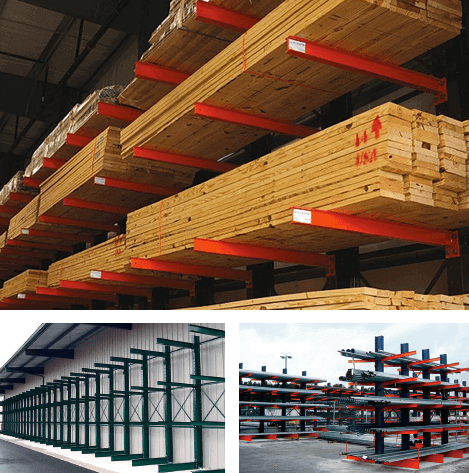 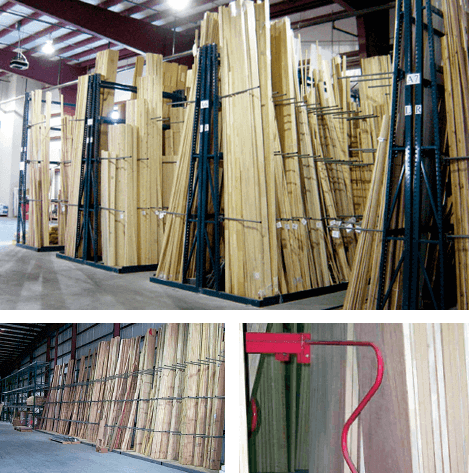 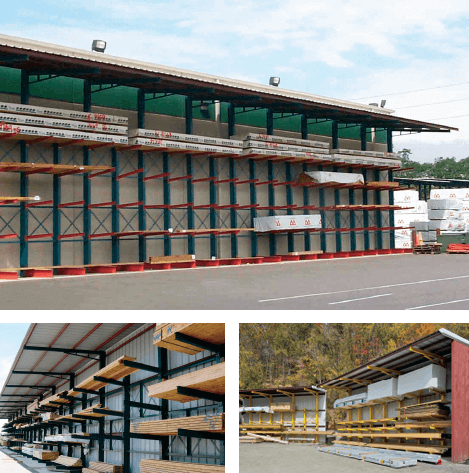 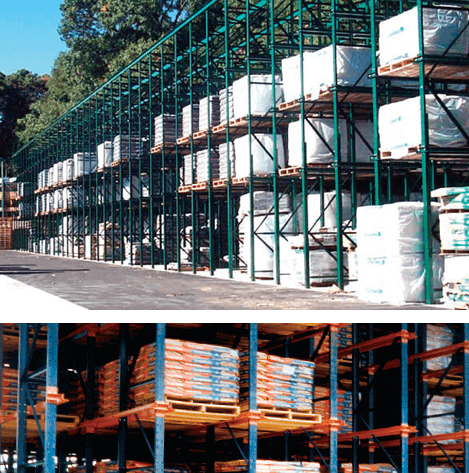 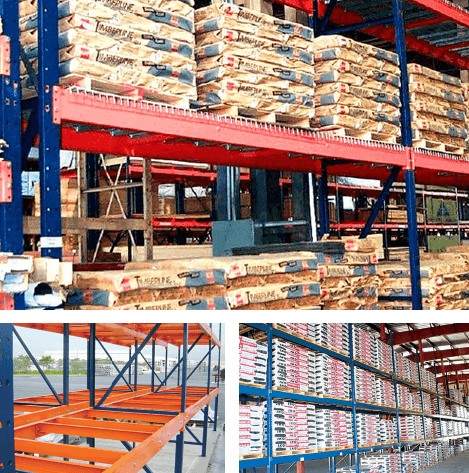 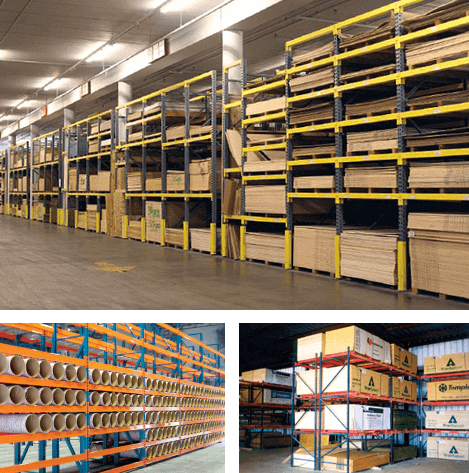 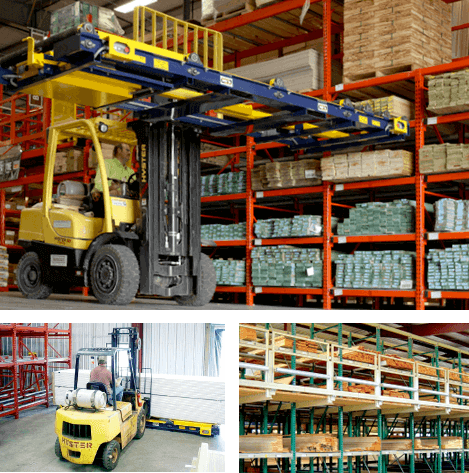 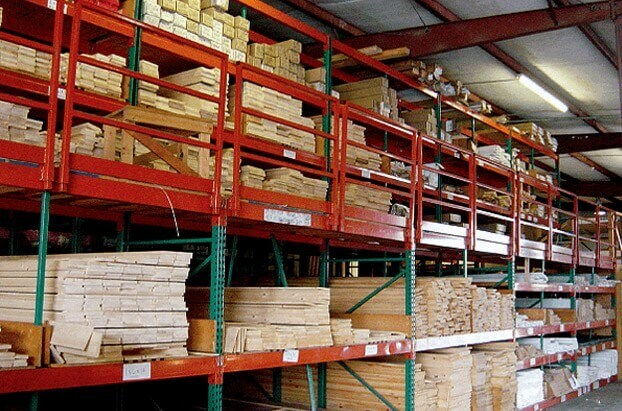 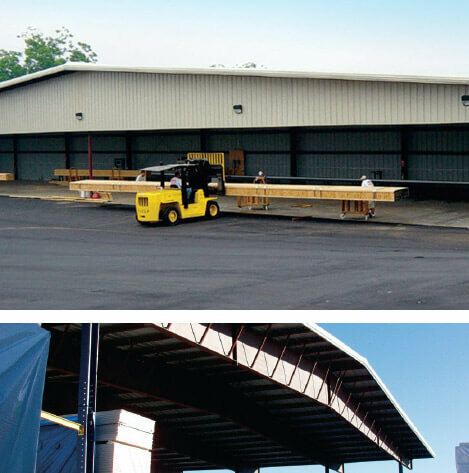 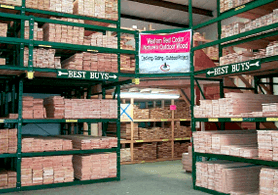 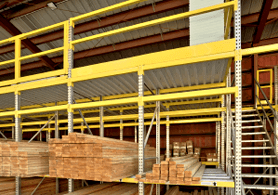 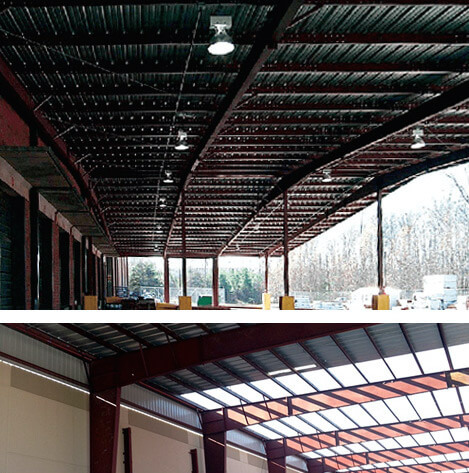 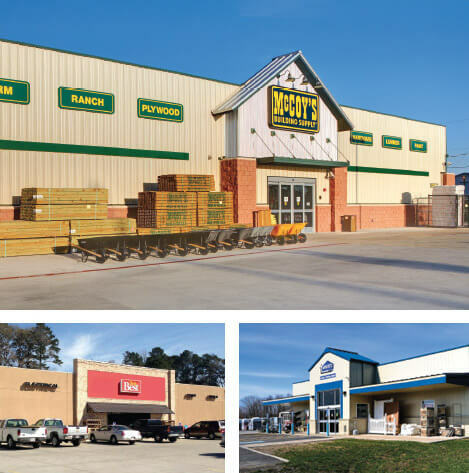 You can hand-load long-length items, such as lumber, pipe and vinyl siding, into pigeonhole-type bins, with your choice of any number of openings and any height, width or depth. 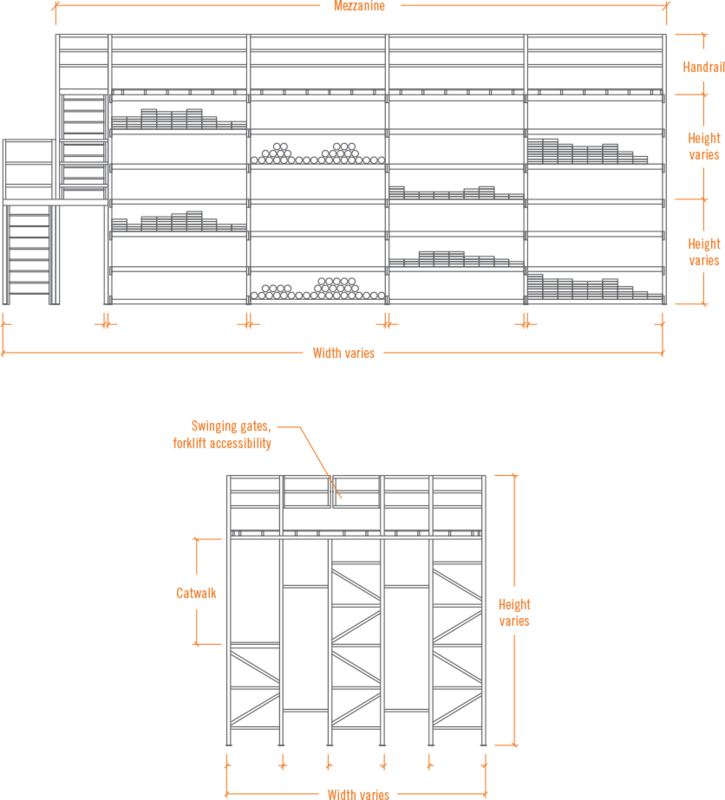 Other options include additional bins on the upper levels accessible from a front catwalk, or a mezzanine floor for bulk or pallet storage.